Back-to-back great comebacks to earn a state title earned the No. 17 spot on the countdown for the Riverton High softball team. 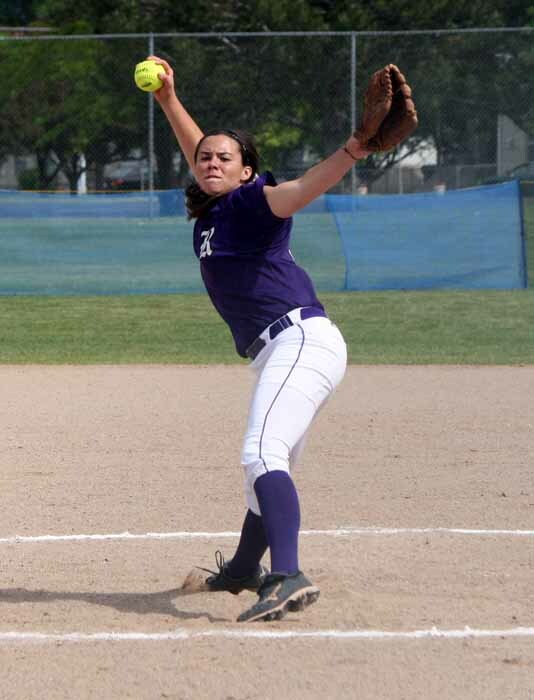 For the better part of two days, the Riverton High softball team was doing the chasing. With its power-hitting line-up, West kept on scoring and that left the Silverwolves with no alternative to answer, and they did, every time. 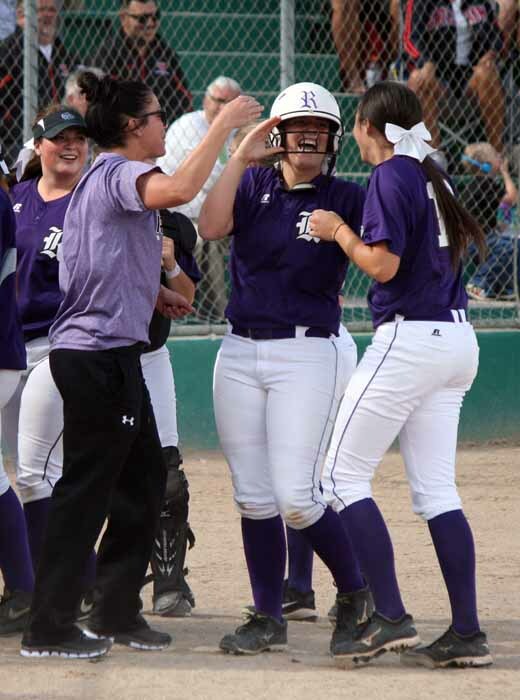 The result was the most exciting finish to the state softball championships in quite some time, as Riverton backed up its come-from-behind 11-9 semifinal win over the Panthers with a second high-scoring comeback victory, 13-11, in the next day’s state title game. After both Breah and Huntyr Ava launched first-inning home runs in that Wednesday semifinal, West appeared to be headed to the winner’s bracket spot in the state finale, but Riverton first answered with a big third inning. 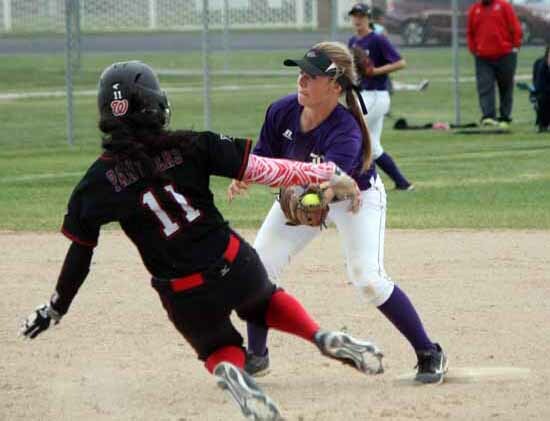 The Panthers elected to intentionally walk Riverton star Jordan Lockhart to load the bases, but then paid the price when Taylor Eakle followed the free pass with a grand slam. Then, Huntyr Ava launched a grand slam of her own as West responded with a five-spot to open up a lead once again. The advantage grew to 9-5 and it looked like a really good day for the Panthers, at least until the Silverwolves had their final say. Riverton scored six runs in the top half of the seventh stanza, capped by a two-run game-winning home run from catcher Katie Adler. That put the Silverwolves up 11-9 and when they shut down one last West opportunity in the home half, it was Riverton that moved on to Thursday unbeaten and the Panthers who needed to knock off Taylorsville in a survival game in order to earn the right to take a shot, or hopefully two, at the Silverwolves. In total, the semifinal featured five long balls and was just setting the stage for the climactic championship contest that would follow Thursday. Before that could happen, however, West had to survive another slugfest, and it did so in winning an 11-8 elimination game Thursday morning. In that one, the Panthers blasted five more home runs. By the time West got to that championship rematch against the Silverwolves, it may have been homered out, but it wasn’t through scoring runs. In a near repeat of the prior day’s action, Riverton plated five runs in the seventh, this time the bottom half, to pull out the comeback and win the state championship in a 13-11 thriller. The Silverwolves made an initial run in the fifth, when they chased home four runs, but that inning ended prematurely when West freshman centerfielder Keisha White made a spectacular catch, tumbling over the outfield fence to haul in a potential home run off the bat of Riverton’s Hailey Jo Hansen. Two in the sixth set the Silverwolves up for the huge final frame and for the kind of drama on which a series like this should end. Facing a two-strike count, it was Eakle who unleashed a three-run walk-off home run that delivered the banner to Riverton. With all of the offense, it is of note that the title contest featured a number of fantastic defensive gems, with White’s ESPN highlight reel grab at the top of the list, but while the Panthers appear to be a team on the rise, this time around it was the Silverwolves getting the biggest hits at the most critical times.